One of Bowersville’s most popular events, the 3rd Annual Bowersville Scavenger Hunt will take place this Saturday. Special Events Coordinator Jill Lay gives a few of the details about the hunt. 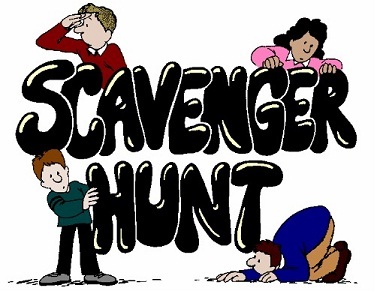 “This week in Bowersville we are gearing up for our 3rd Annual Scavenger Hunt, which will take place Saturday, Sept. 15 starting at 10 a.m. The event will take place on Main Street in Bowersville and we are looking for participants. You can sign up as a team, which a team consists of five members, or you can sign up individually and we will place you on a team that morning when you get there,” said Lay. According to Lay, there are prizes for the winners as well as other opportunities to get some goodies as well. “There are prizes for the winners. Also, in the past we have asked participants to dress in their zaniest costumes or have a theme for their group, and there are also prizes for the best dressed group, also,” said Lay. She then talks about how the scavenger hunt works. “What we do is, we have a list for the scavenger hunt of either items to find or actions to perform. You will need a smartphone or some type of device that will record video and also take photographs. There are 50 items on the list that are either actions to perform or things to find that have been placed out in the environment,” said Lay. Those who are familiar with the event may find this year’s hunt has been tweaked a little to provide a slightly more challenging scavenger hunt. 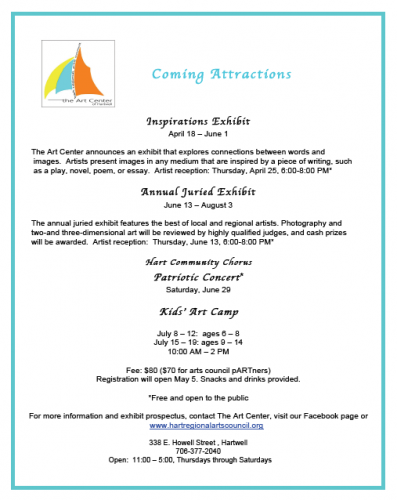 “This year we are adding a little twist to our scavenger hunt. There are 10 extra things added at the end and all of them have to do with the history of Bowesville. So, it will be something about the Town of Bowersville. There will be a small paragraph to read and from that paragraph, you will have to find the place or the item that paragraph is telling you about,” said Lay. Finally, Lay talks about who to sign up for this fun event. “This has become very competitive and it’s been so much fun over the past two years. We look forward to having everyone out on Main Street in Bowersville. You may sign up for the scavenger hunt by calling 706-680-8008 or sending an email to [email protected]. According to Lay, the hunt usually takes about two hours.